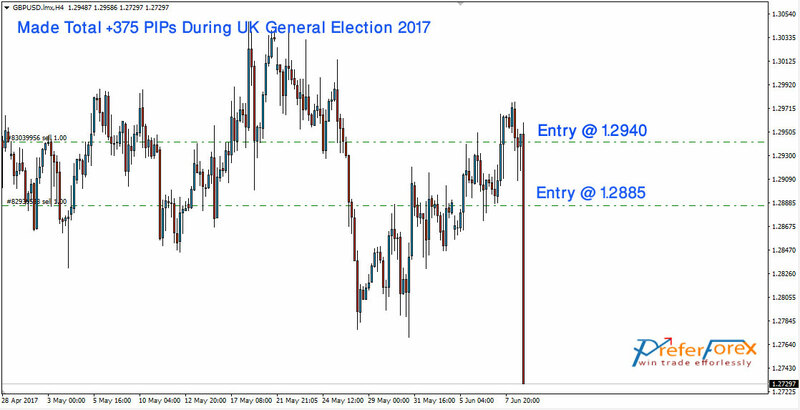 During UK General Election the pair GBPUSD has moved strongly to the downside and broken the recent low at 1.2768. In my previous analysis, the target of the Bearish movement was 1.2775 followed by 1.2620 that has been published on fxstreet. My recommendation was also to short the pair with the target 1.2710 that has also been fulfilled. During the UK Election market breaks the support at 1.2768 and now it is expected the bearish movement will be continued to the second target of 1.2620. 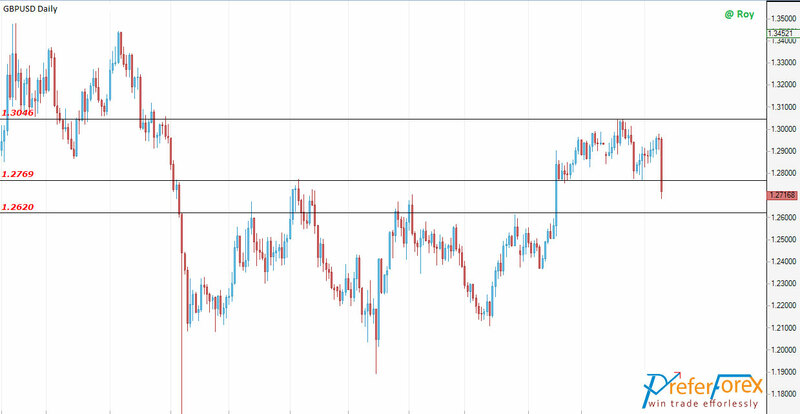 It has also a chance to go upside to retest the broken support at 1.2769 and but the break of the recent high of 1.3046 can make the scenario invalid. The signal was sent on 6th June and during the election, on 8th June the market reach the final target and our members made total +180 PIPs from this signal. GBPUSD rebounded to hit of 1.2834-77, further Drop is Coming.